Visitors to the museum can freely explore Jane’s home and beautiful cottage garden whilst learning about her life through exhibitions and displays. Hands-on activities for all ages can be found alongside in-depth information panels and family objects, housed in the rooms that Jane would have known. Tickets are valid for one year from date of purchase, excluding special event days. ​Please note – last admission is 30 minutes prior to our advertised closing time. Please check the website for any changes to these opening times. 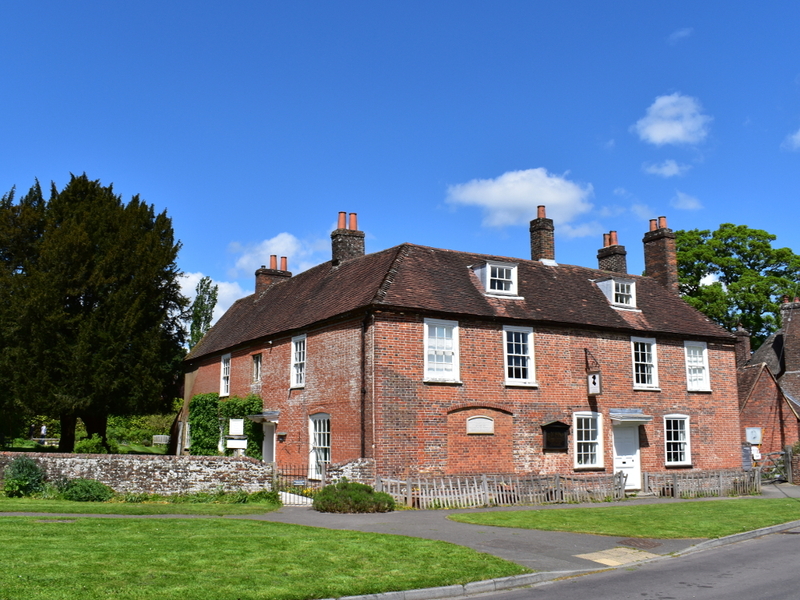 This winter enjoy Jane Austen’s House Museum together with their winter weekday offer of two for the price of one. *Applies to standard adult rates only. Excludes weekends and special event days. One voucher gives free admission to one person only. Valid between 1 September 2018 and 1 March 2019. From London / NE: A3 / A31 via Guildford / Farnham. Chawton is clearly signposted from A31 / A32 roundabout near Alton. From SW: follow the A31 from Winchester towards Alton. Follow the brown tourist signs to Jane Austen’s House Museum. Trains run regularly from London Waterloo to Alton Station, 2 miles from the museum. No 64 bus from Winchester bus station to Chawton. Special birthday party to celebrate the 70th anniversary of the Museum being opened. This year, on the 70th anniversary of the official opening date, the first 70 visitors will be able to purchase Museum admission at the original 1949 ticket price. Writer Sally Bayley will share her experience of writing sentences of prose from the poetry, songs and rhymes she heard as a child and will draw upon the poetry of Jane Austen.